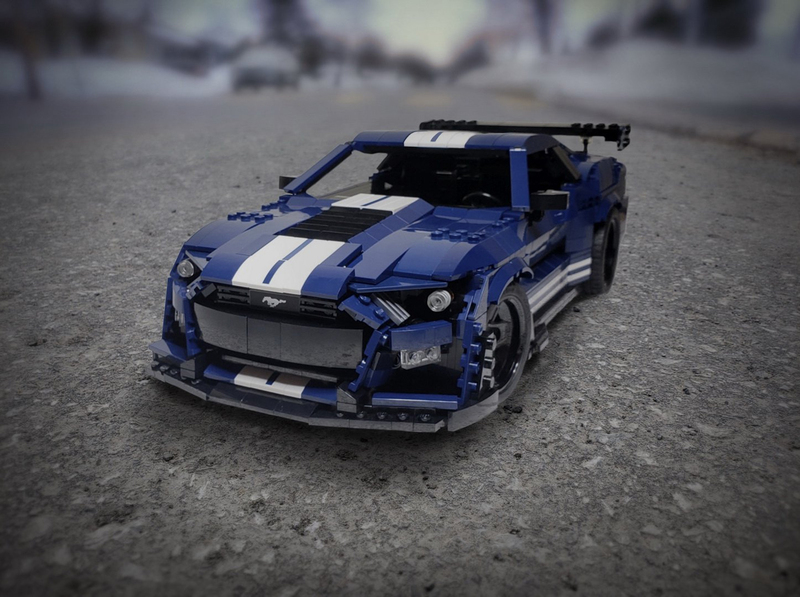 When it comes to childhood toys, many of us spent plenty of time building stuff with Lego bricks and fist fighting with other kids at daycare over the last set of wheels (maybe that last part is just me). 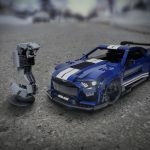 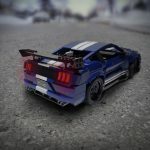 A Lego guru called Bsavignac has somehow created a scale model of the upcoming 2020 Ford Mustang Shelby GT500 that looks as much as the real car as you can get with Legos. 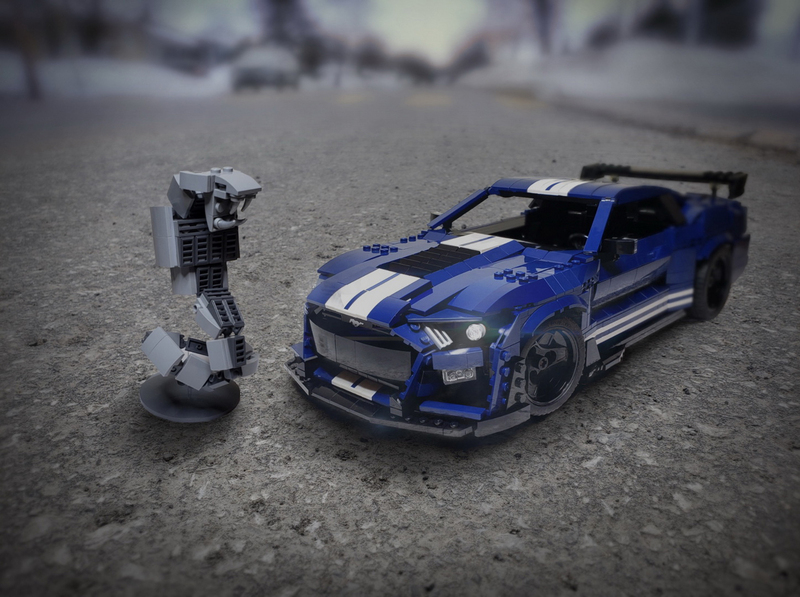 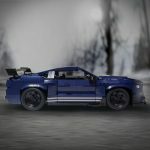 The builder of the Lego 2020 Mustang Shelby GT500 has put the car model on the Lego Ideas website for votes. 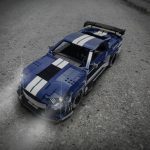 For those unfamiliar with Lego Ideas, it is an official Lego website where fans and enthusiasts can vote on model kits that are one-off creations. 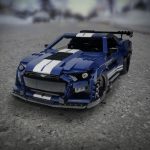 If the builds get enough votes, Lego will make the one-off into an off-the-shelf kit available for purchase. 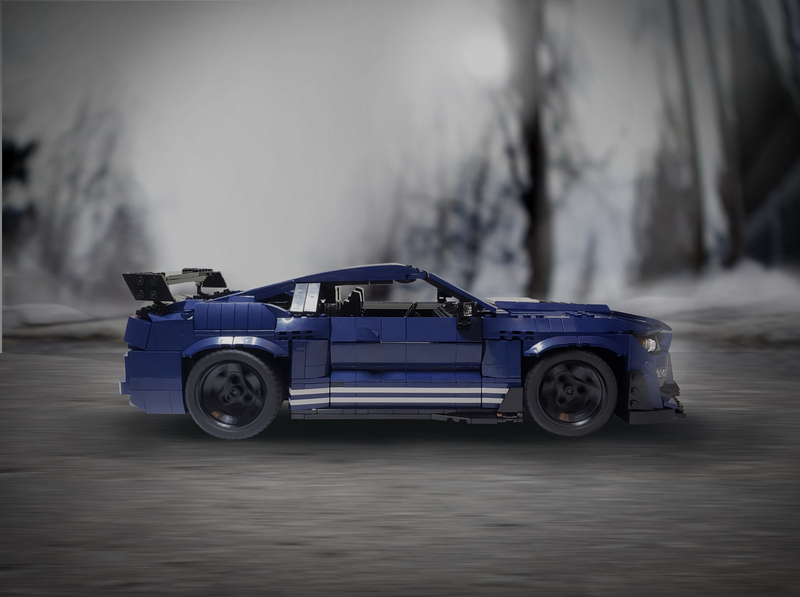 Lego has a long history of offering very cool and accurate car building kits to fans that are a blast to build. 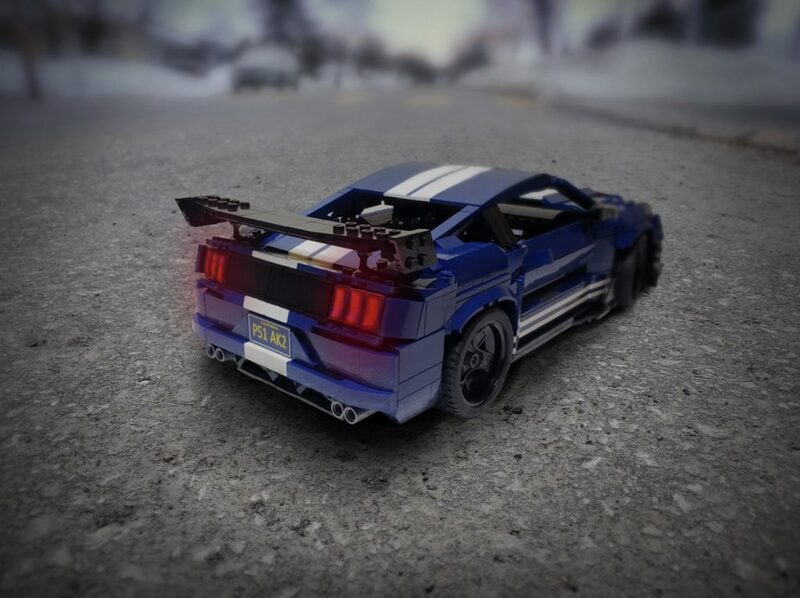 Bsavignac says that it was a challenge to build the car with the parts available, but the finished Lego product is very good; it even has working headlights and what appears to be the big rear wing from the Carbon Fiber Track Package. 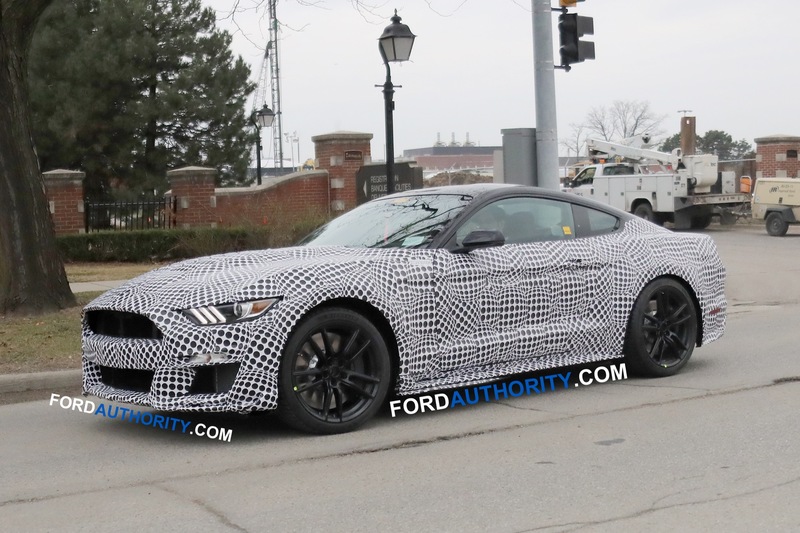 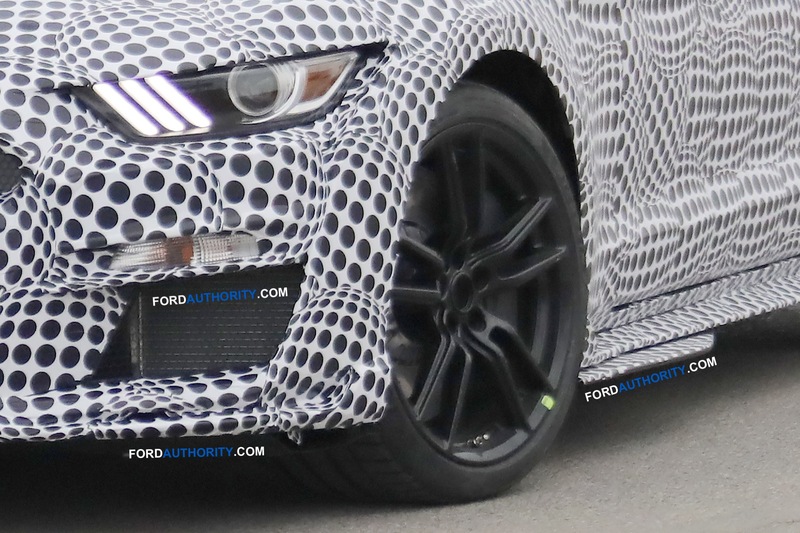 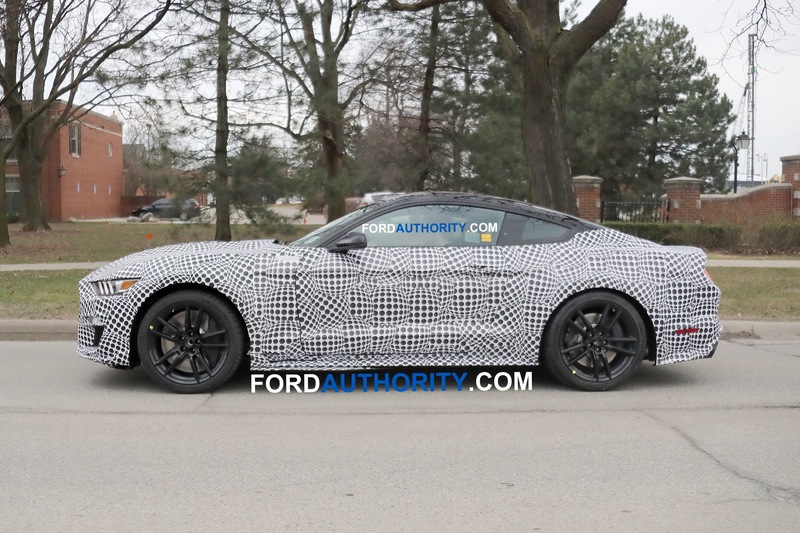 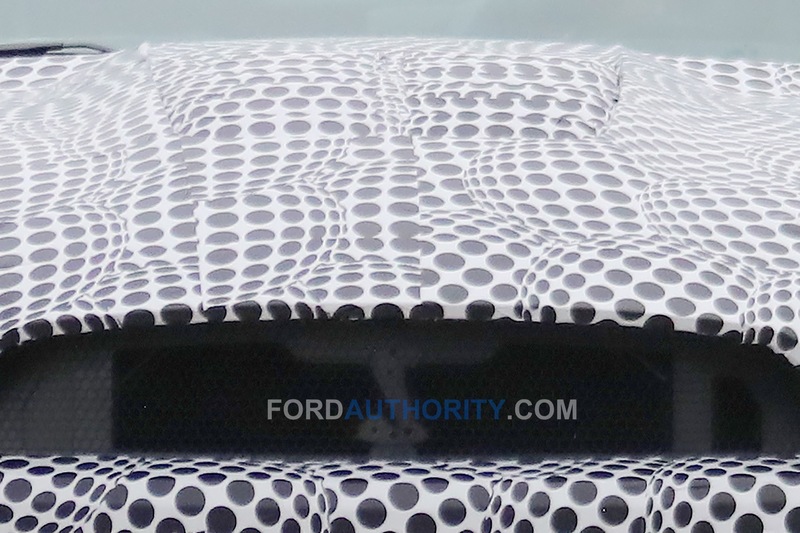 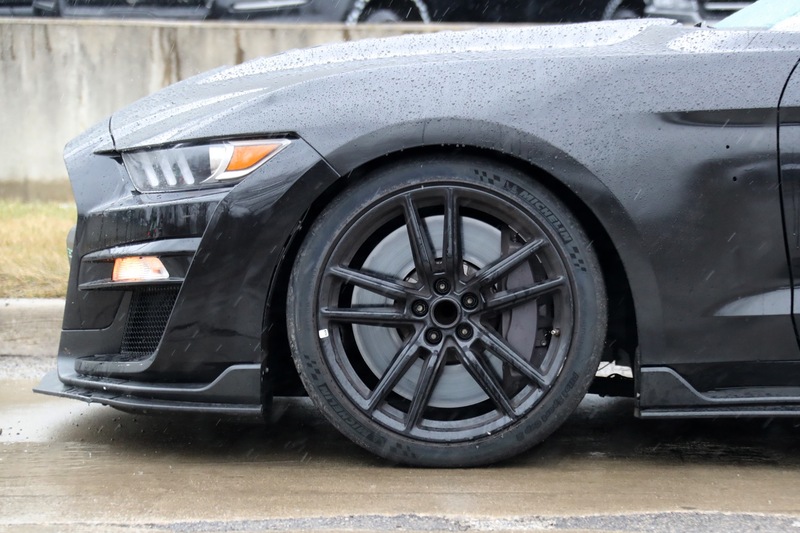 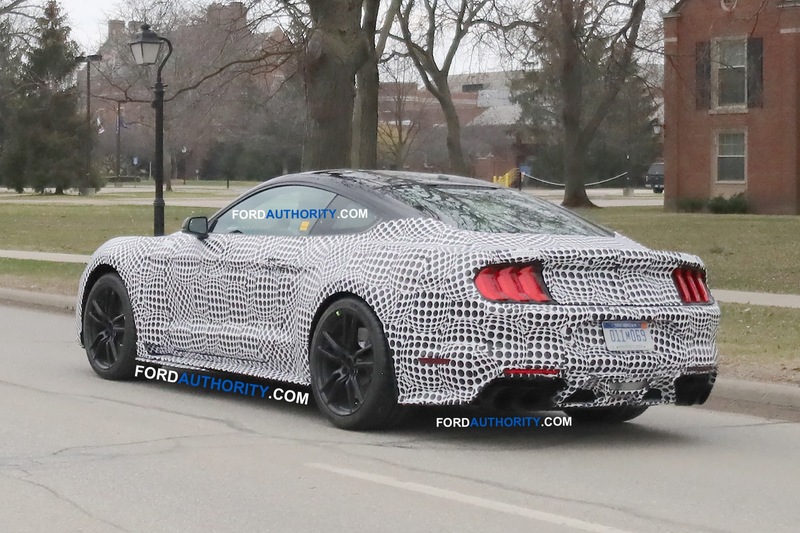 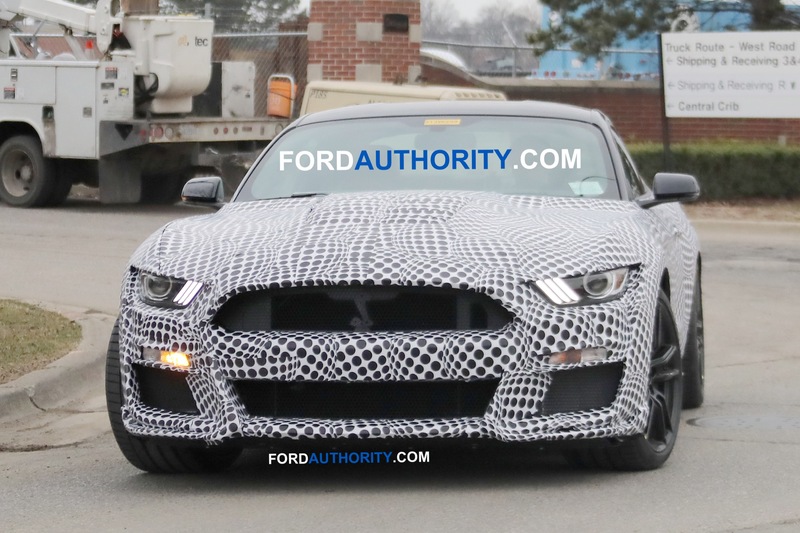 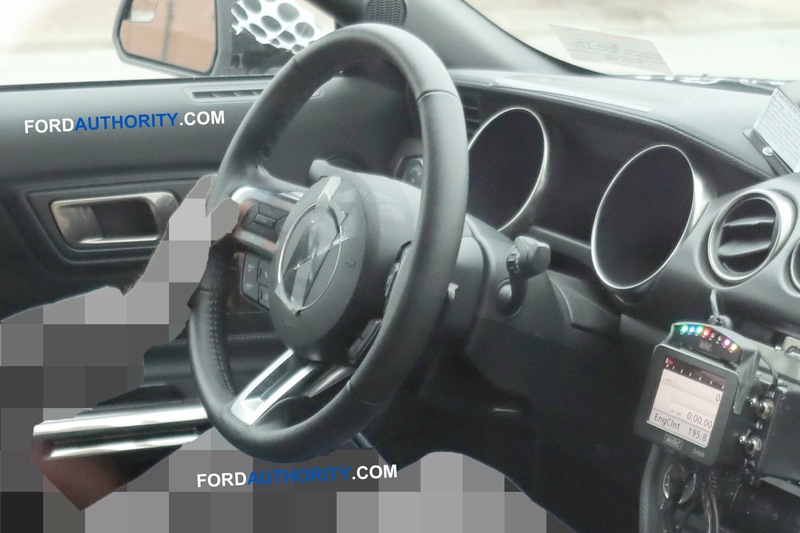 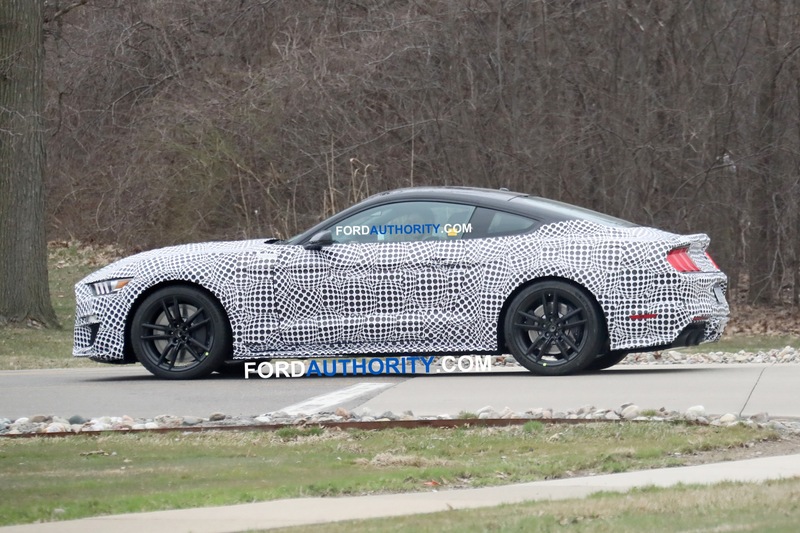 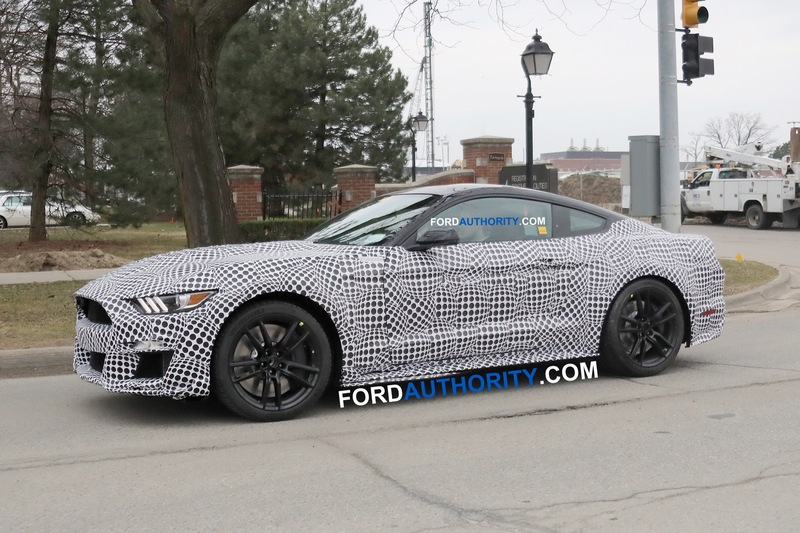 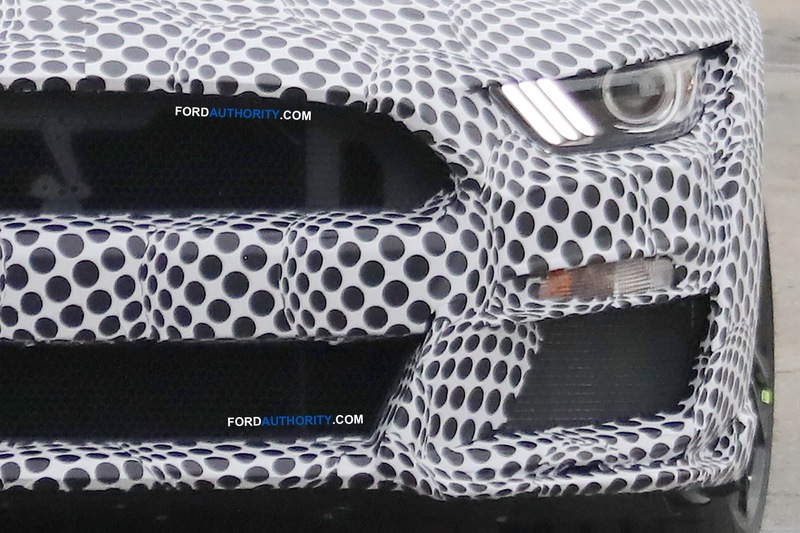 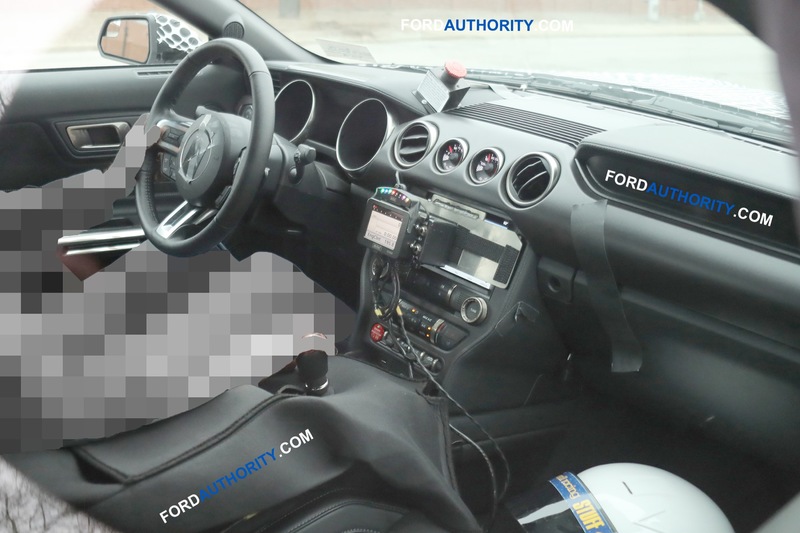 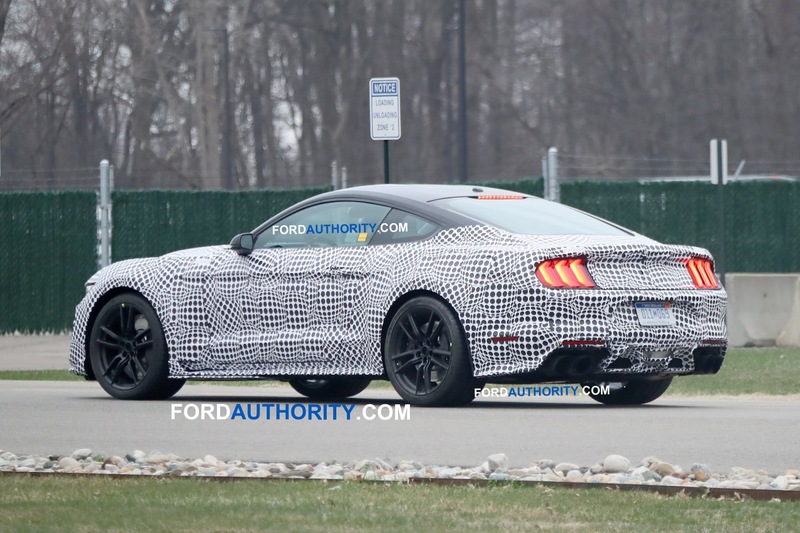 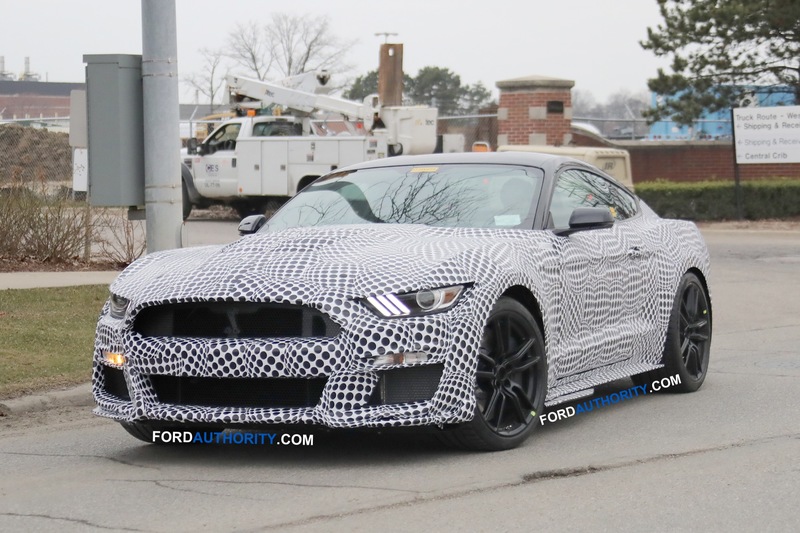 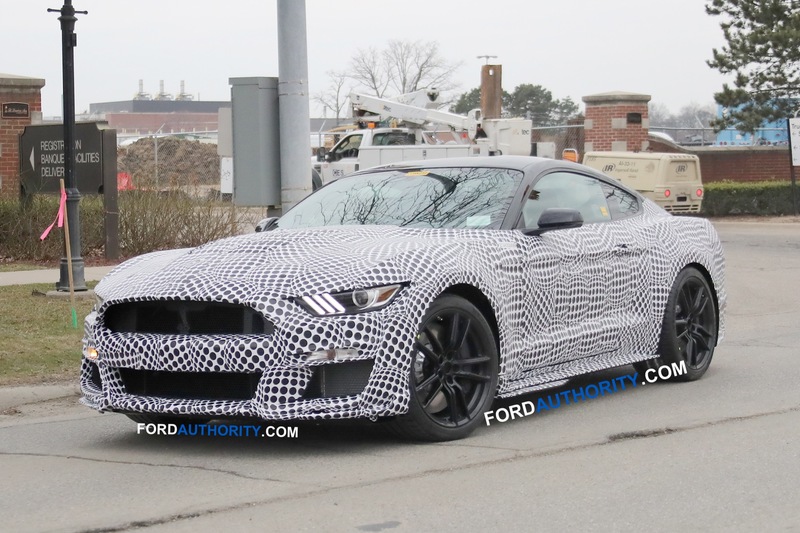 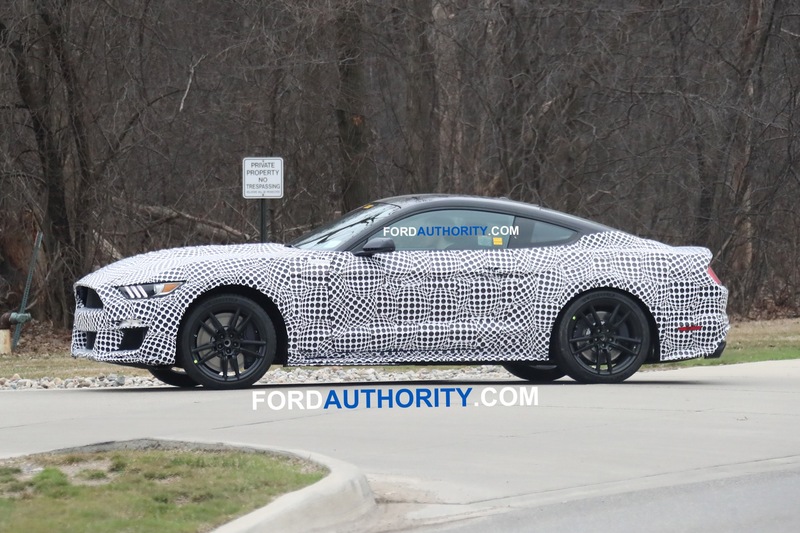 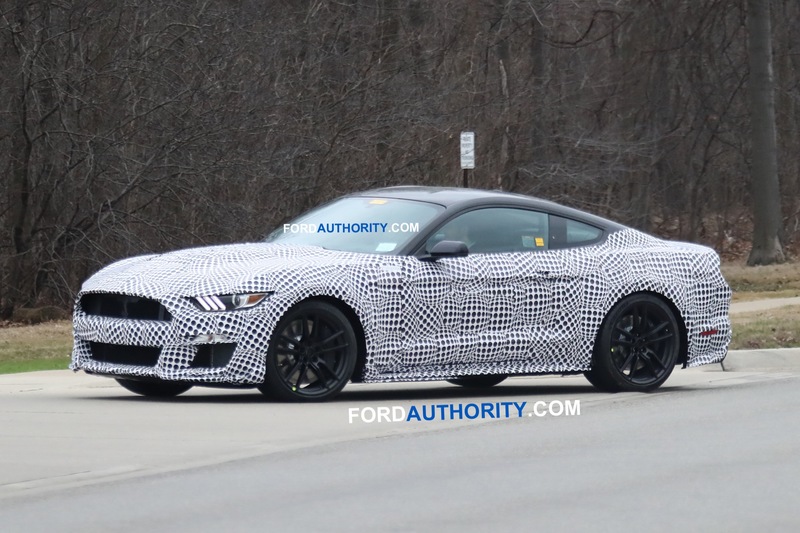 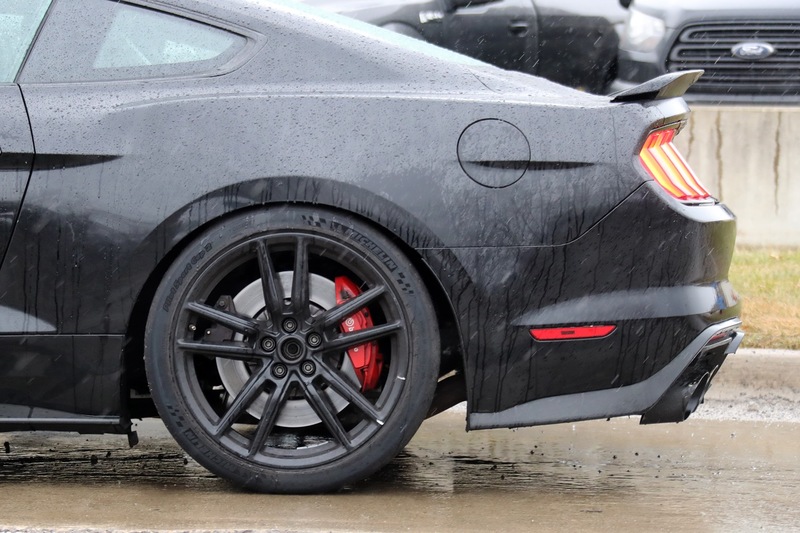 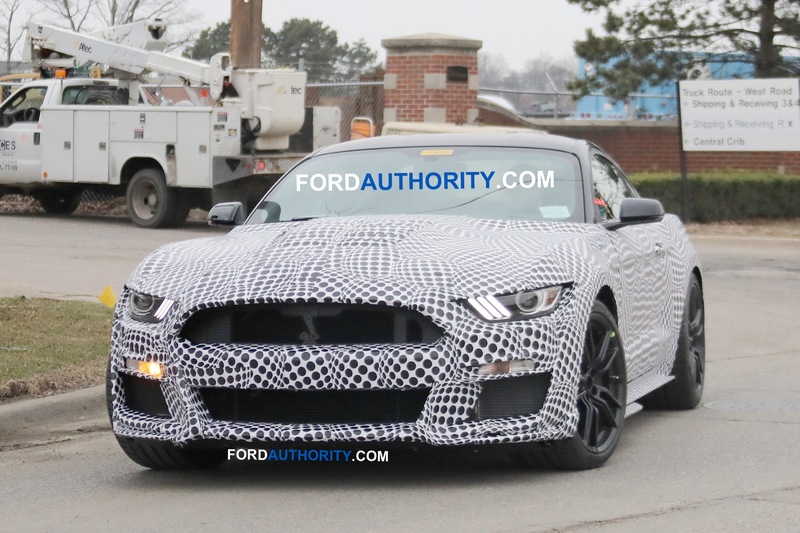 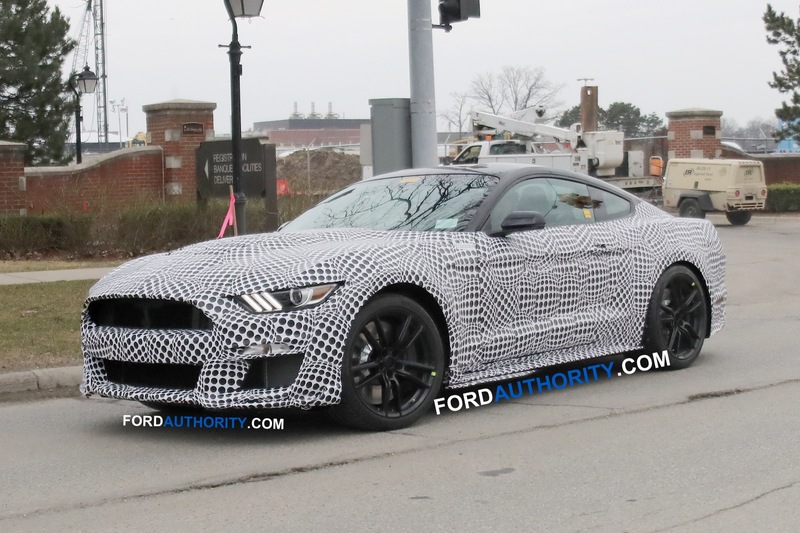 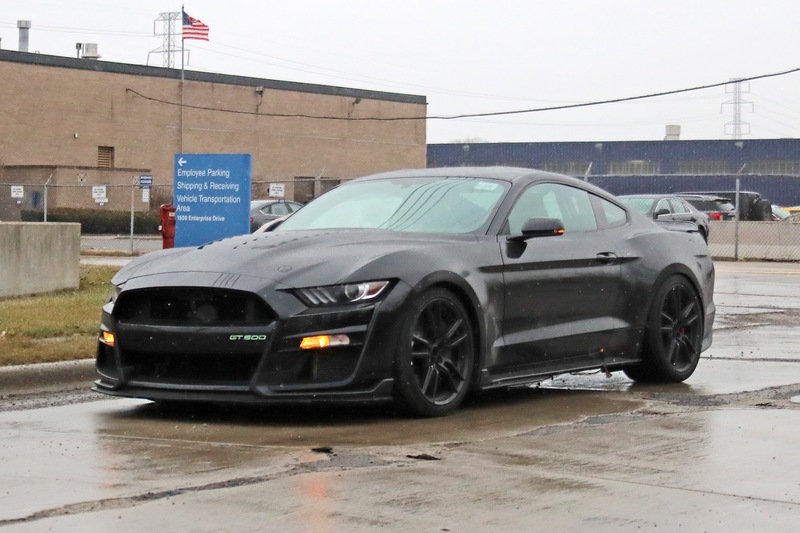 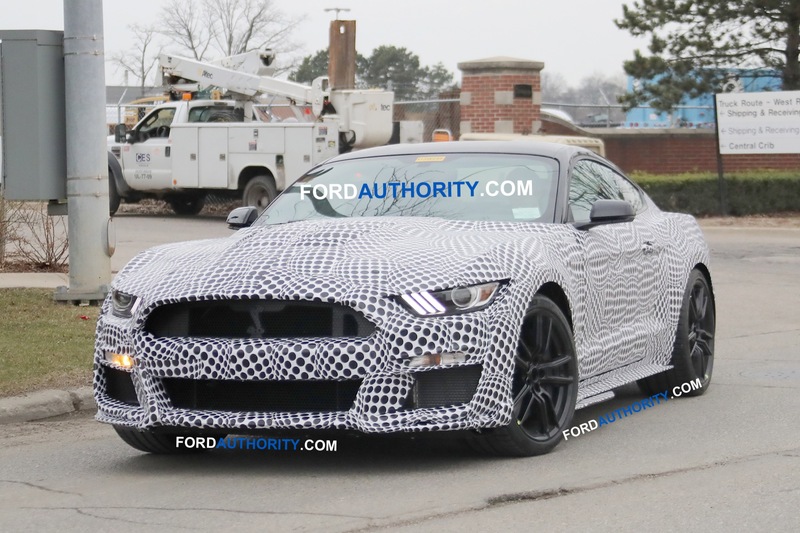 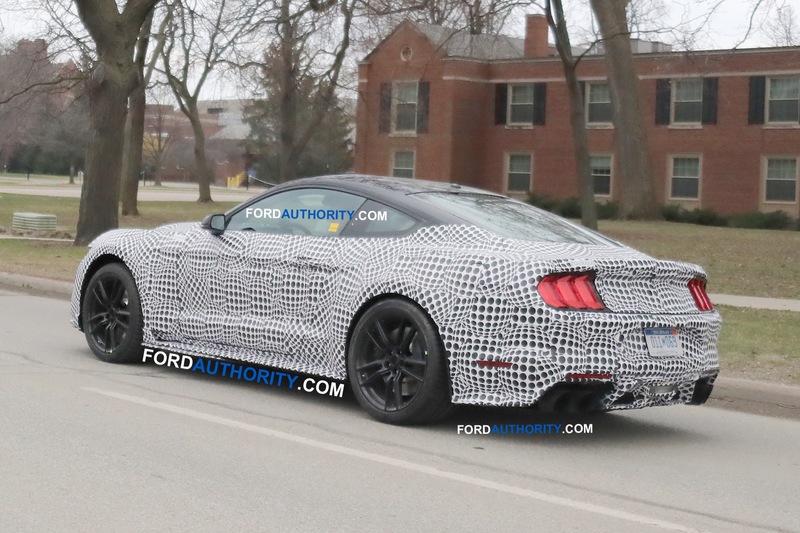 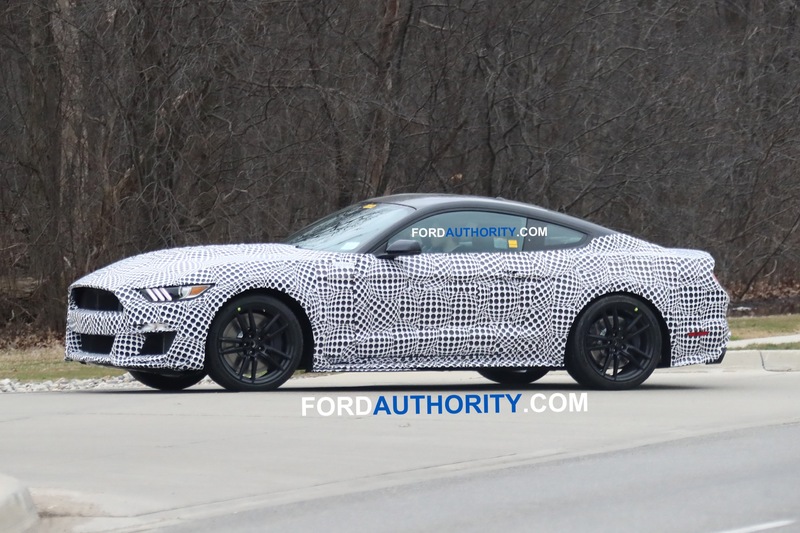 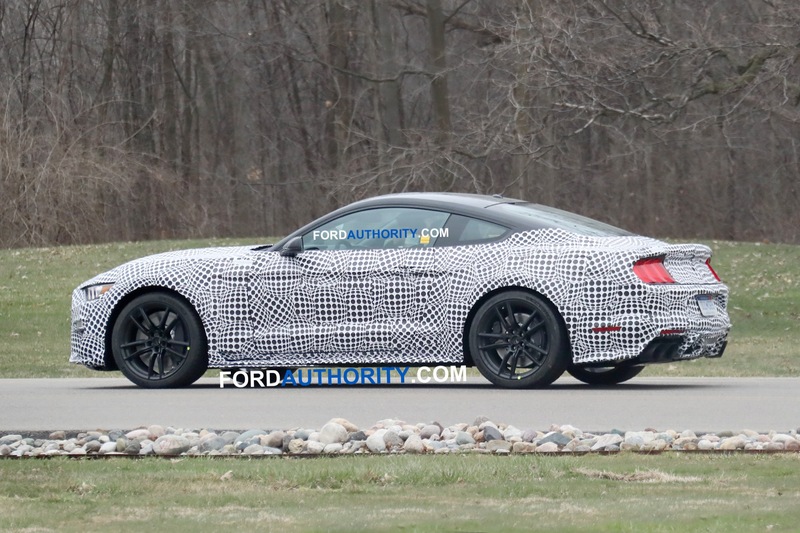 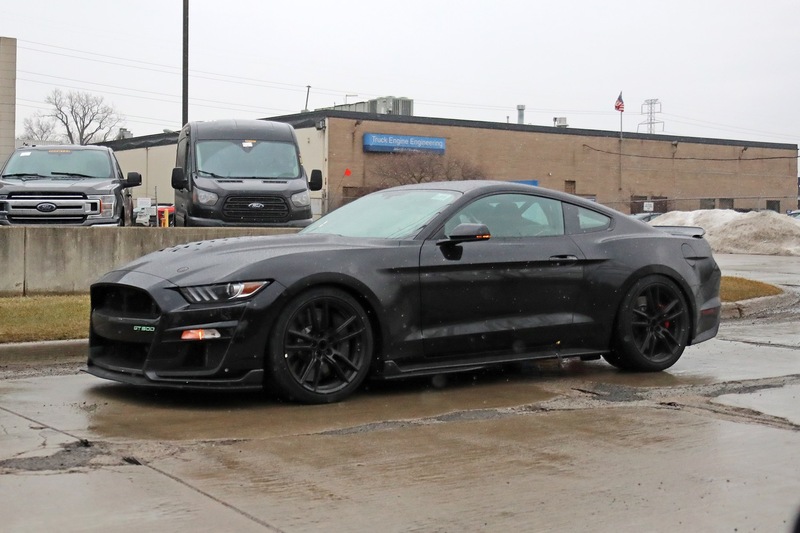 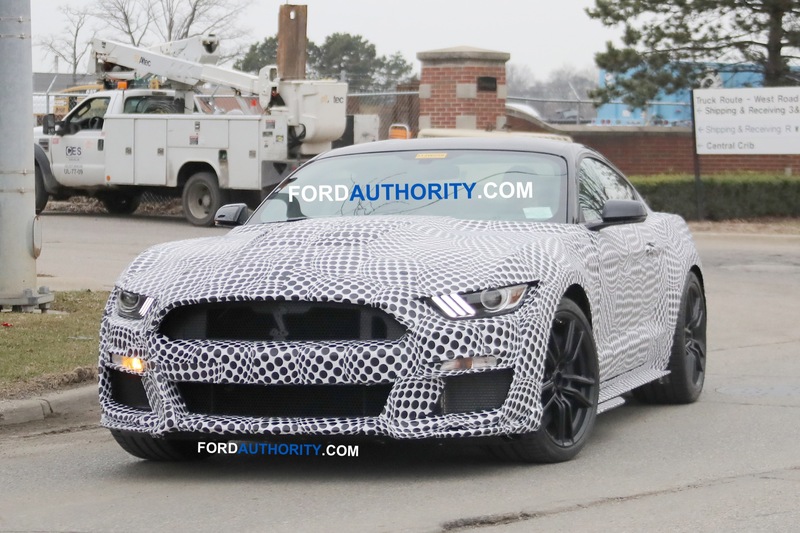 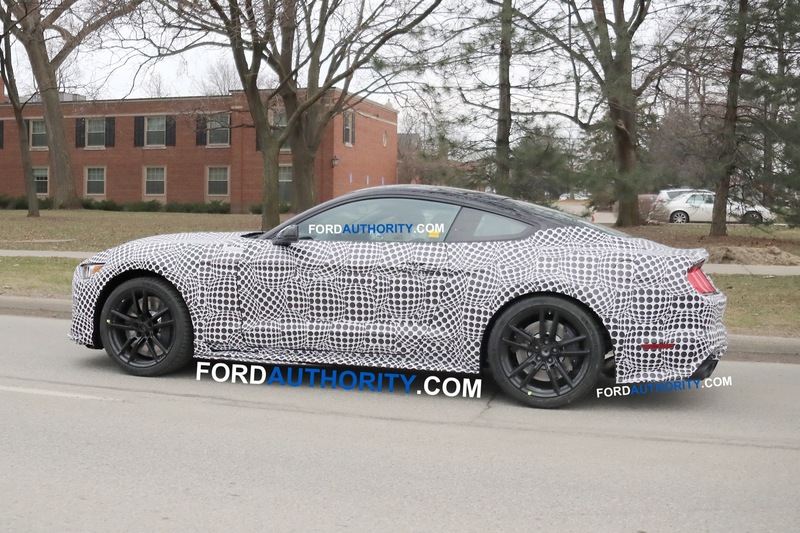 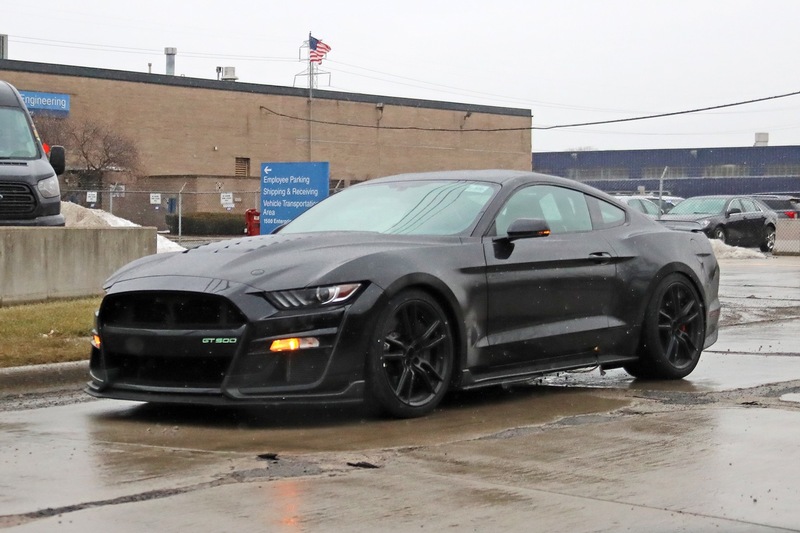 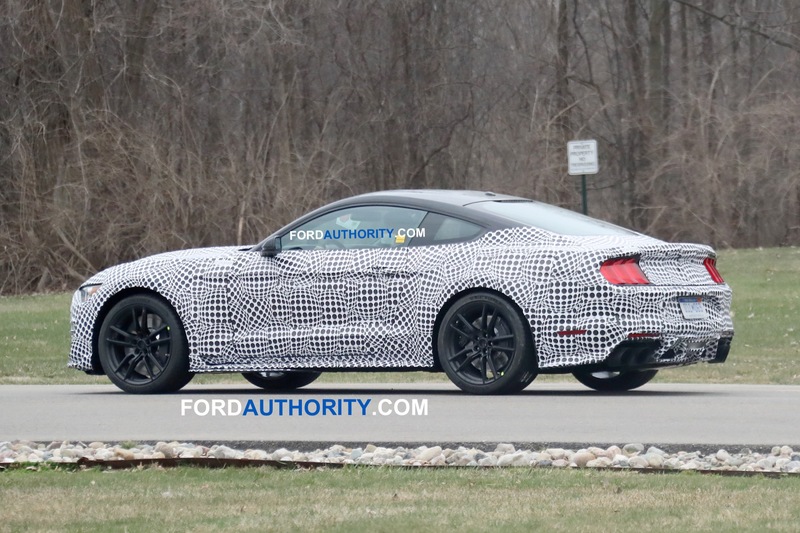 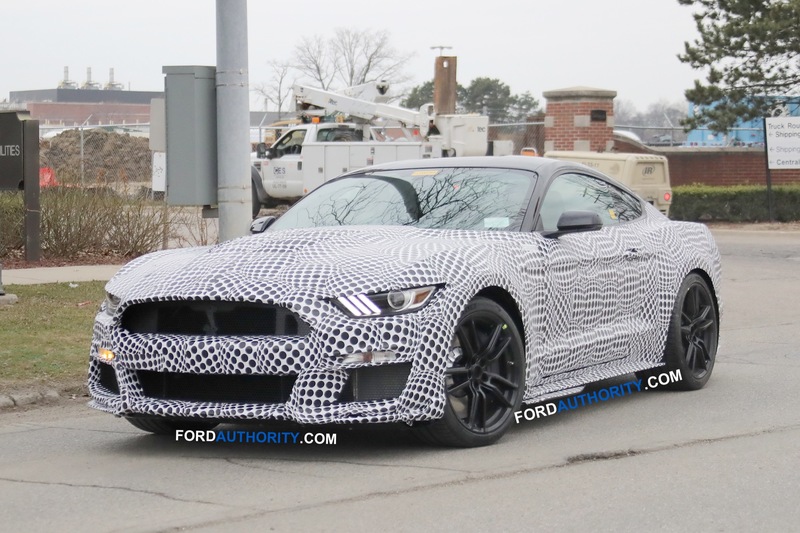 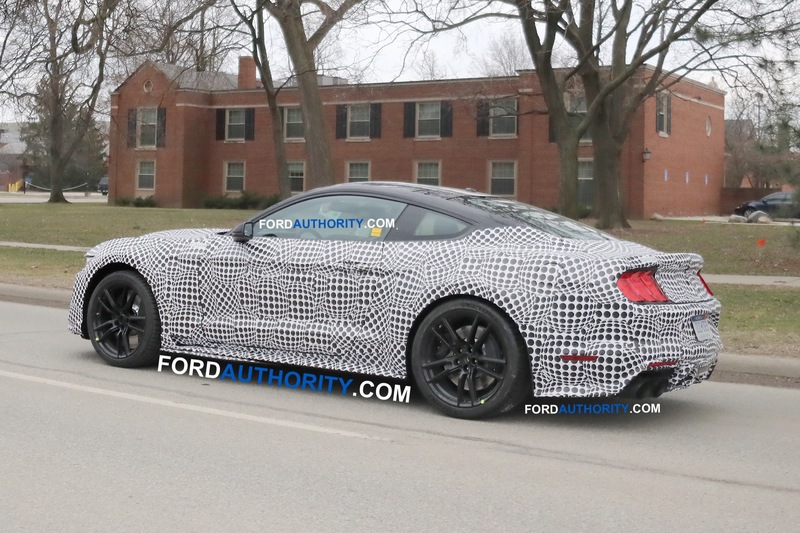 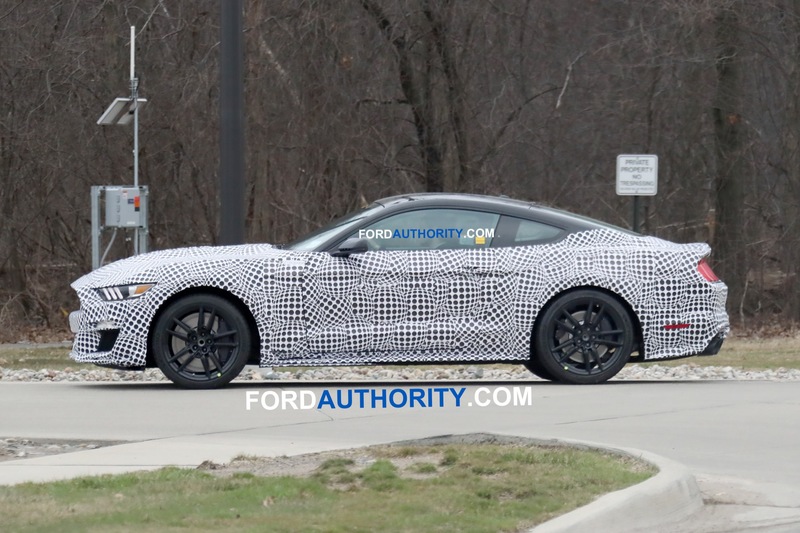 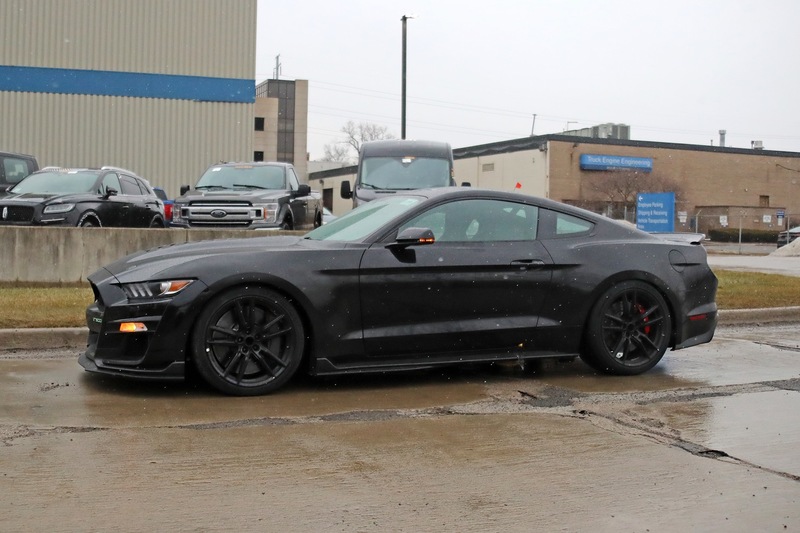 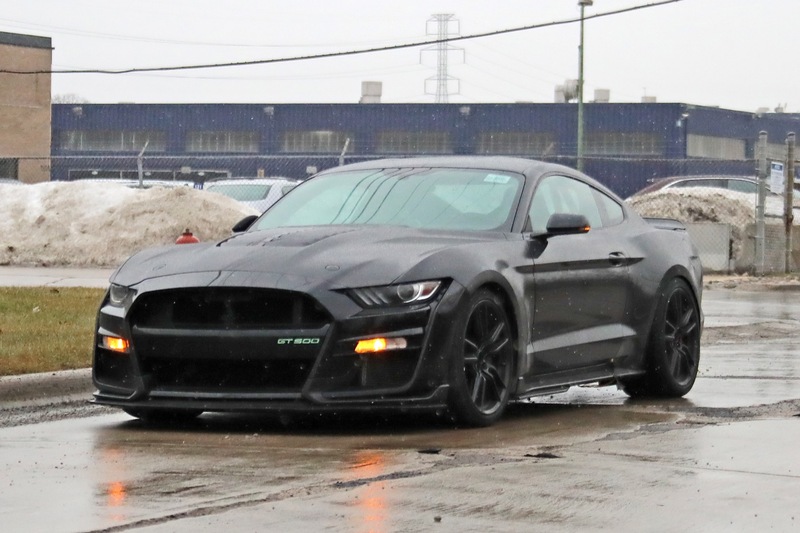 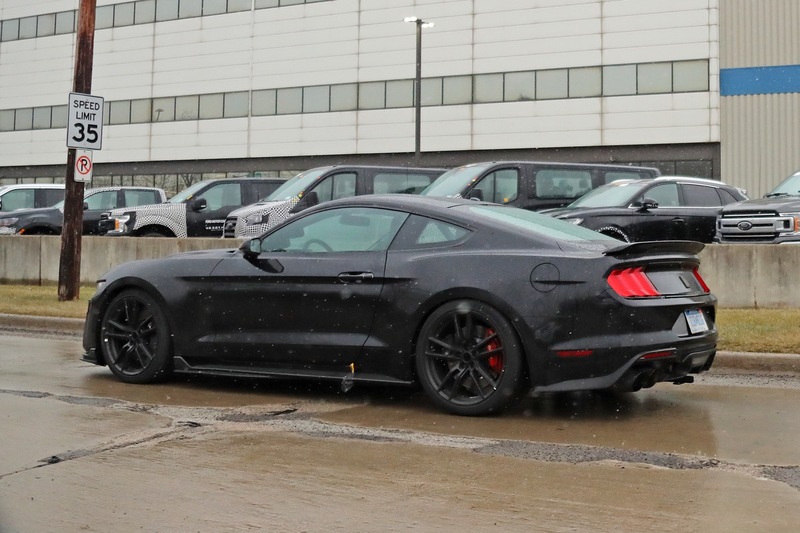 As for the real car, there is still mystery surrounding the 2020 Mustang Shelby GT500. 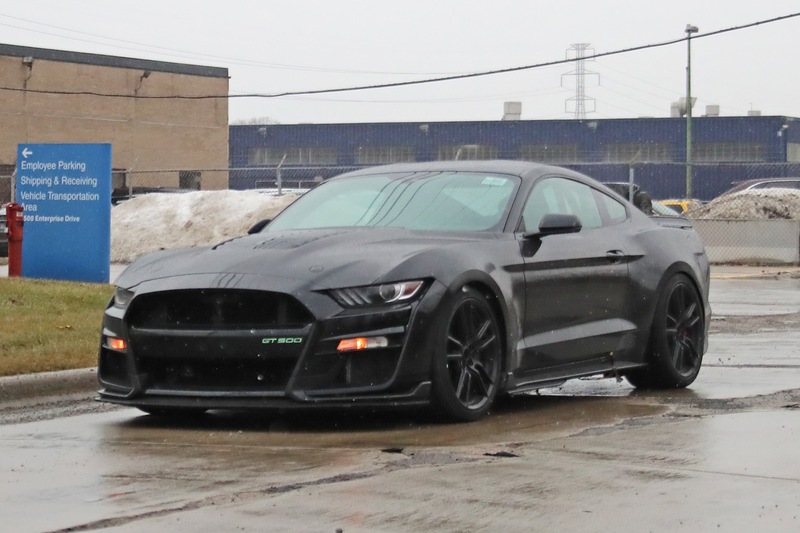 We know that the car will be powered by a hand-built, supercharged 5.2-liter aluminum alloy V8 engine making over 700 horsepower, we just don’t know the official power and performance numbers just yet. 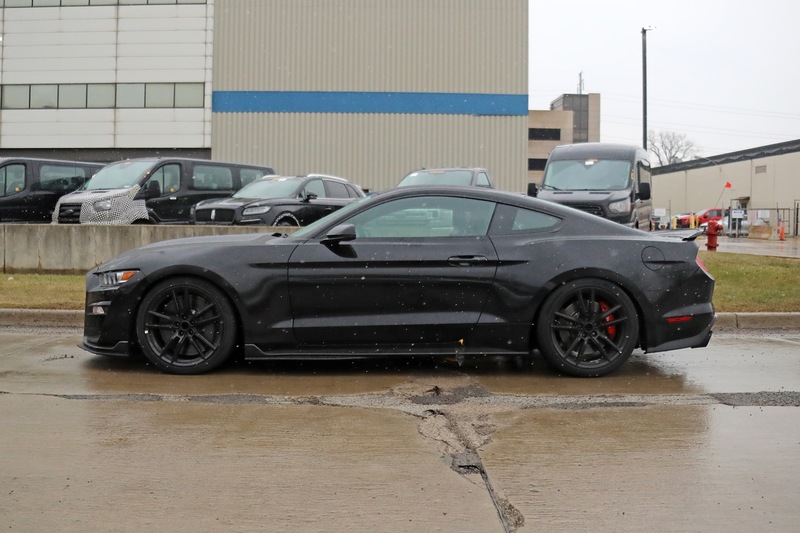 Power will go to the road via a 7-speed dual-clutch transmission from Tremec powering the rear wheels. 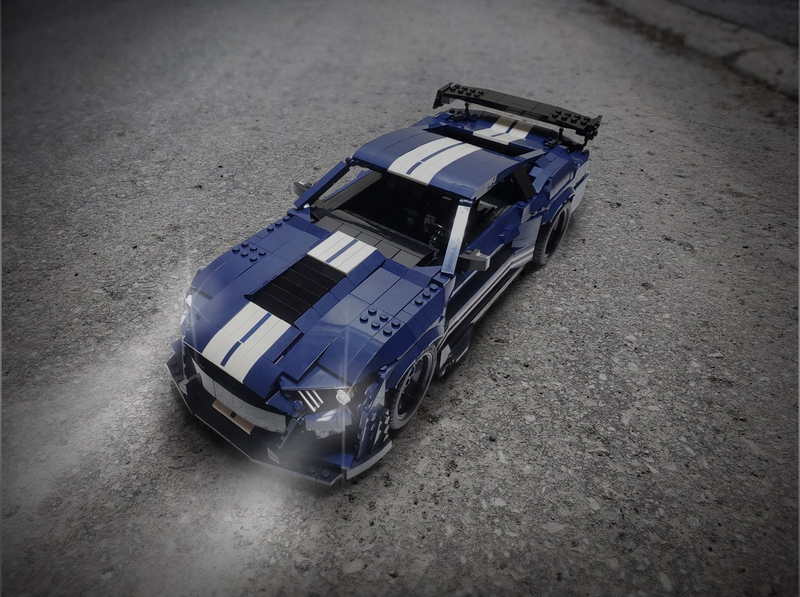 The GT500 has drive modes including normal, slippery, sport, drag and track, and has a line-lock and RPM-selectable launch control. 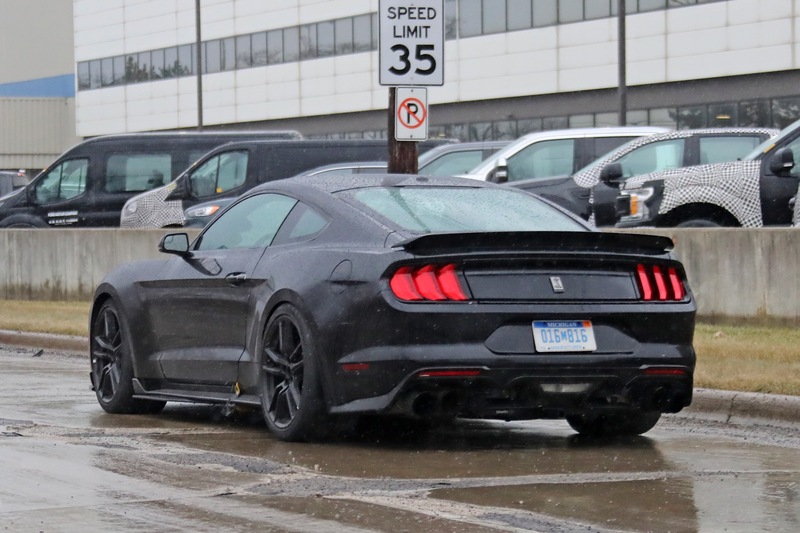 We also know the 2020 Mustang Shelby GT500 will have a lower top speed than the previous GT500. 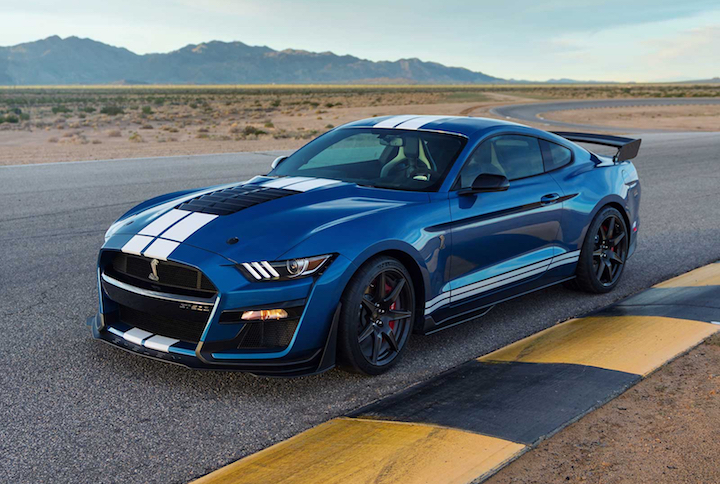 Nevertheless, the 2020 GT500 should be at home on the drag strip or on the road course, and it will keep its warranty on track as long as you follow a few Ford caveats. 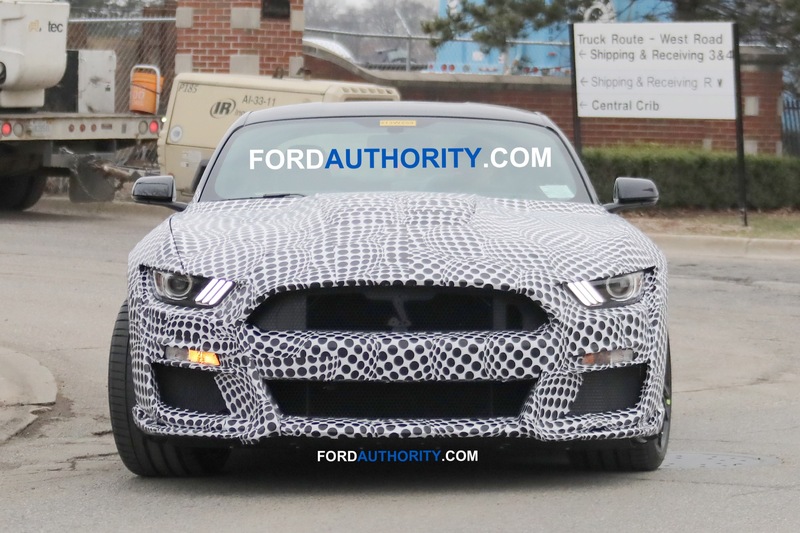 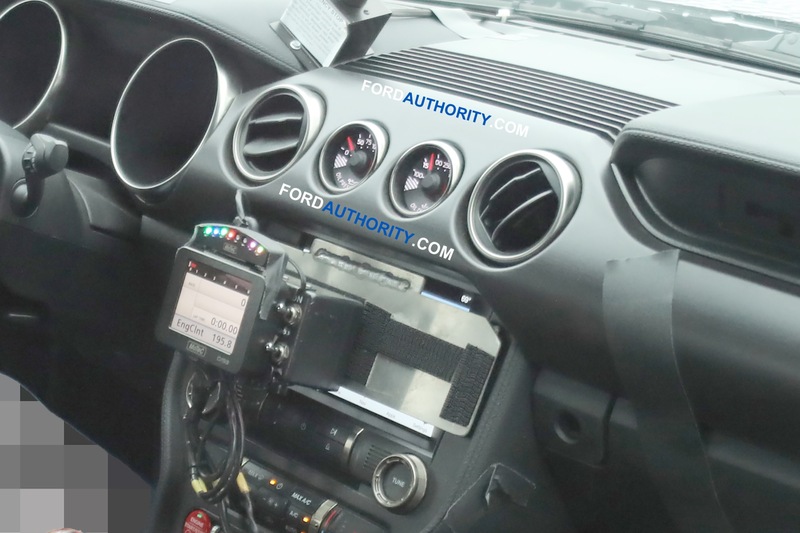 Subscribe to Ford Authority for more Shelby GT500 news, Mustang news and around-the-clock Ford news coverage.